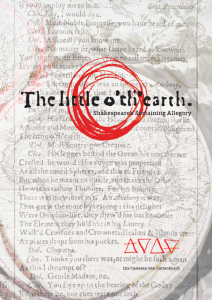 30 January 2015: Dissertation ‘The little o’th’earth, Shakespeare’s Sustaining Allegory’ available through National Academic Research and Collaborations Information System, published by Utrecht University when I earned my doctorate (PhD). Research focus: role of the circle metaphor in Shakespeare’s allegories and their creative power in current sustainability debates. In line with sustainability theory Klaas van Egmond, Professor of Geosciences at Utrecht University. 2 February 2015: Radio interview (in Dutch) by Mark Beekhuis on BNR Duurzaam (scroll to 51:30). 24 January 2015: Belminuut in de Volkskrant. January 2017: Peer-reviewed article ‘The Globe Sustained: Shakespeare’s allegory for sustainable development’ in Futures (watch the introductory 5-minute audioslide presentation here). 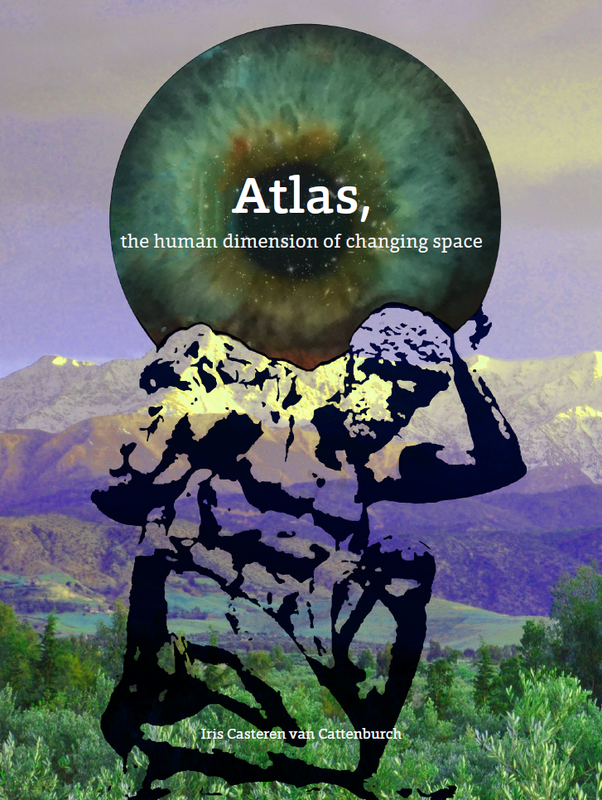 October 2017: Atlas, the human dimension of changing space. Includes an explanation of ‘Shakespeare’s Sustaining Allegory’ and its employment in logistics, water management and finance. Please fill in your name and e-mail address in the right side column to receive the link – downloads are free. 2015-2019: Research affiliate at Utrecht University; developing a method to apply Shakespeare’s allegorical O in line with management learning and futures studies in co-operation with Mike Duijn, Erasmus University Rotterdam.